There is something special about arriving for the big weekend or reception and seeing a thoughtful assortment of local goodies. 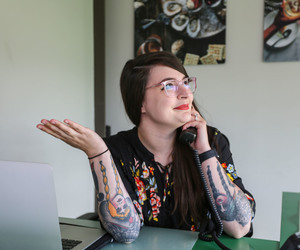 An Event Sales Specialist for HOUSEpitality Family, Shayne has worked in the hospitality and customer service fields in some form or fashion since she was legally able to have a job. 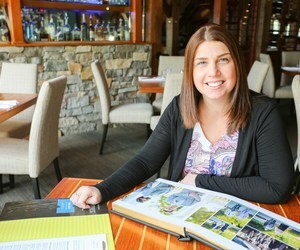 She’s worked with HOUSEpitality Family for just over three years and was a host at The Boathouse at Sunday Park before joining the event team. Shayne describes herself as considerate, friendly, organized - all qualities that are great to have in the wedding and event industry! 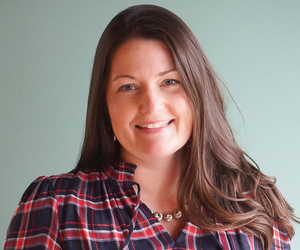 The next member of our team we’re excited to introduce you to is Bonnie Ball, Event Sales Specialist. 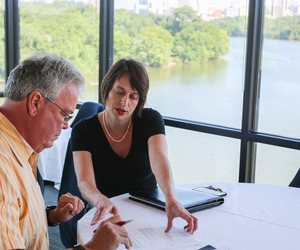 A member of The Boathouse event team for seven years, Bonnie has over 20 years of experience in the industry. We love Bonnie’s best wedding tip (we couldn’t agree with her more), so we’re going to kick things off with that. 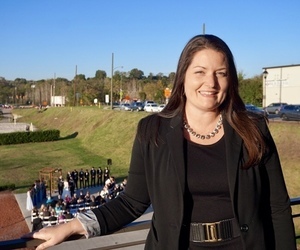 Joanne Bogese, an Event Sales Specialist at HOUSEpitality Family, has almost 20 years of experience in the industry. And trust us when we tell you she’s good at multitasking, as Joanne was a stay-at-home mom before joining The Boathouse team nine years ago. We’re all about hospitality here, so we figured it’s high time to introduce ourselves! Over the course of the coming months, we’ll be doing a little series so you can get to know our event team better. We’re going to kick things off with Laura Silva, our Director of Events, who joined the HOUSEpitality Family 17 years ago in 2001. 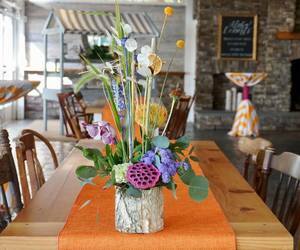 For decades, the peak wedding season has always been considered spring. Winter is often overlooked and deemed the off-season for weddings, but in today’s blog we’ll discuss six reasons to consider hosting your own stunning winter wedding– after all, there’s a lot to be said for winter wedding bells! Let’s set the stage. You recently got engaged and you’ve decided on a venue and a date but you’re wondering if you need a personal wedding planner to help you work through the rest of the details of your wedding day. A version of this blog post appeared in the Winter + Spring 2018 edition of Richmond Weddings Magazine. 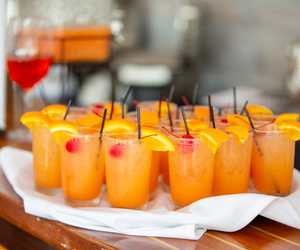 At almost every wedding we execute at The Boathouse locations or Casa del Barco, we see signature drinks on the menu. These cocktails, often passed to guests during the first hour of an event, serve a few different purposes. 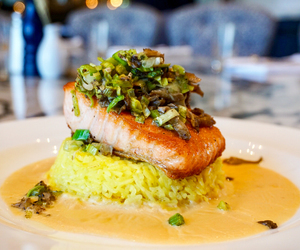 Thanksgiving is right around the corner and that means it’s time to either make your reservation at The Boathouse or put on your chef apron and start cooking! We hope that you will be joining us for the holiday but even if you can't make it, you can have a taste of The Boathouse at home. We're sharing the recipe for our maple roasted local heirloom squash! It’s one of our big crowd pleasers at our annual Thanksgiving buffet and is sure to wow your guests at home. Give it a go and let us know what you think! 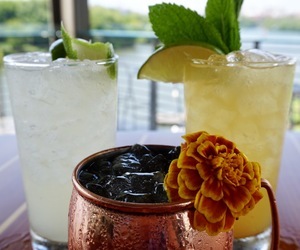 Battle of the Virginia Spirits Month Cocktails: Which is Your Favorite? 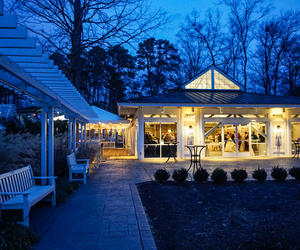 All good things must come to an end and Virginia Spirits Month is no exception. We hope that you had a chance to stop in to try one of our three limited edition cocktails during September. But just in case you didn’t we decided to share the recipes with you. It’s time to bring out your inner bartender and let us know which one is your favorite! Your wedding day can be one of the happiest days of your life and it may also serve as a wonderful opportunity to include those that you love in this new lifelong journey that you are about to embark on. 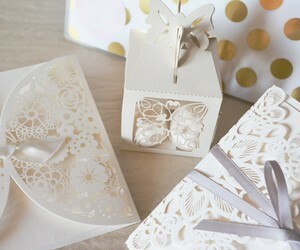 Your guest list might include distant relatives or significant others of close friends. Oftentimes these guests may not have had the pleasure of getting to know you and your fiancé as a couple. Life gets hectic and schedules pull people apart but that doesn’t mean that your guests have to be completely disconnected from your relationship during your wedding events. 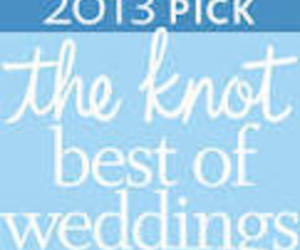 The Boathouse at Sunday Park and The Boathouse at Rocketts Landing selected as two of the best venues in the Virginia wedding market and as Editor's Picks by The Knot's Best of Weddings 2013. 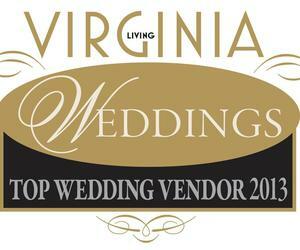 The Boathouse at Rocketts Landing has been selected as one of Virginia Living's Top Wedding Vendors 2013.